Click here to sign up online. 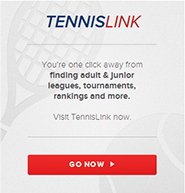 To volunteer for the tennis events, use the password "Tennis2017." If you are a qualified sports official and have in depth knowledge of any of the fall sports, or want to bring a group, please email volunteers@sonc.net for more detailed information about these opportunities.